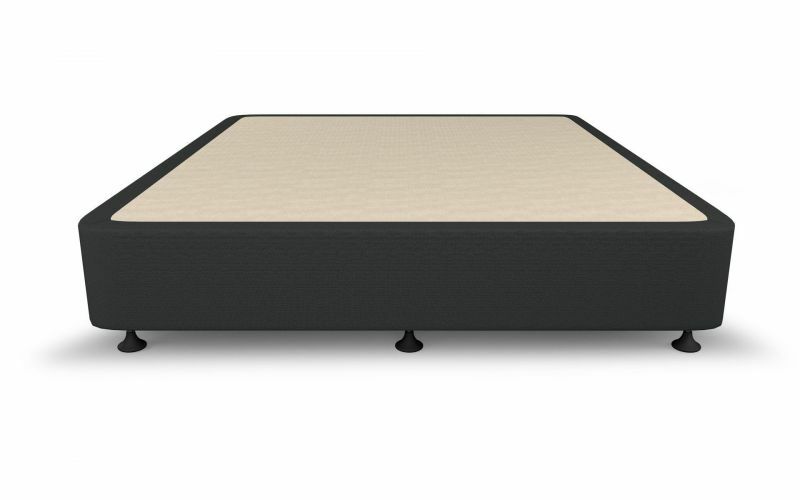 The Comfort Sleep Matrix 9 Ensemble Base is the perfect addition to those rooms with limited space or for a sleek and simple bedroom without the expense. 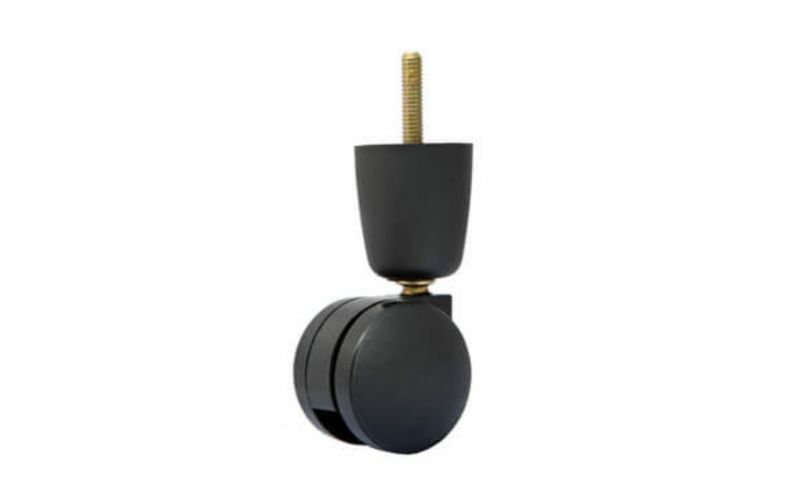 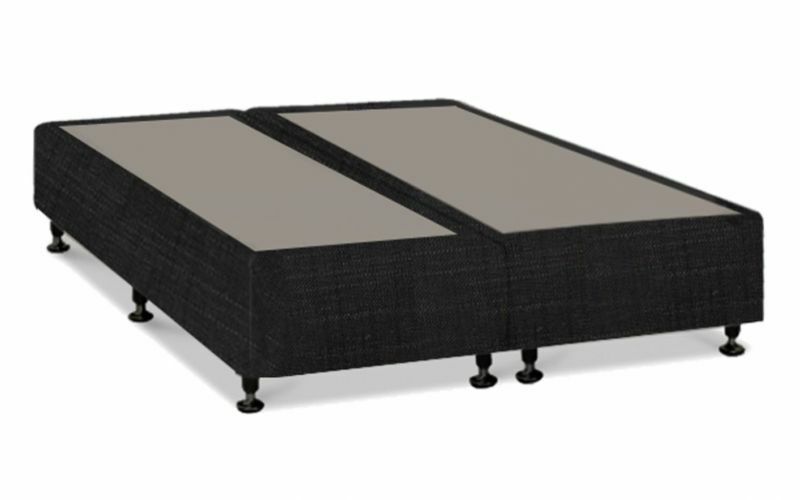 Offering a compact but versatile design, this ensemble base is a practical option that allows you to do more with your existing space without sacrificing either style or durability. 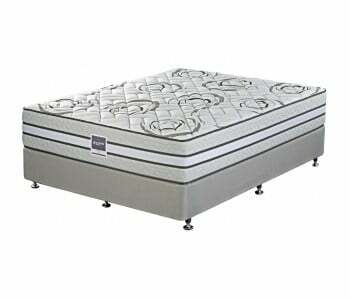 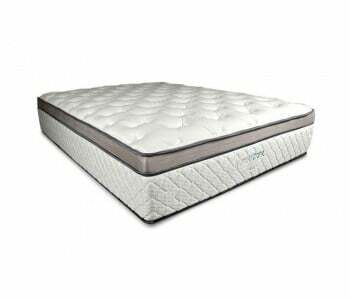 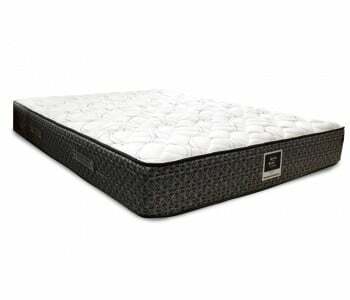 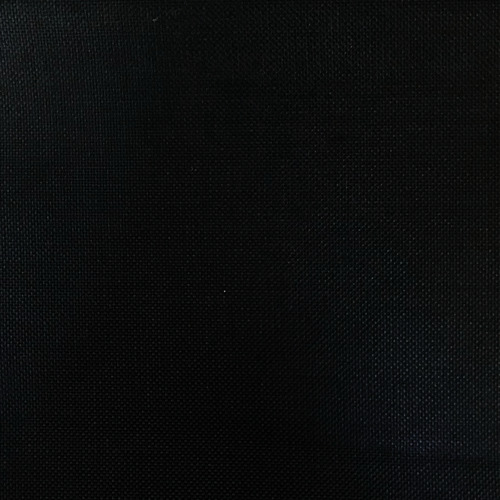 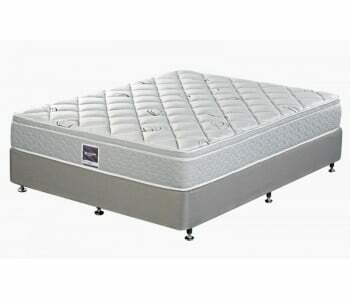 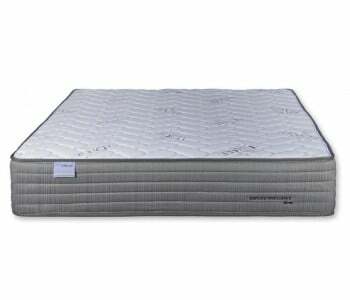 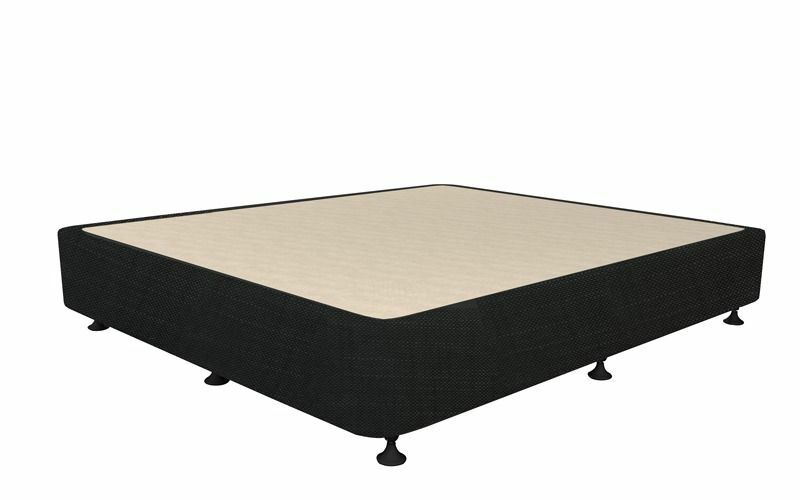 Available in the full range of standard sizes, this economical upholstered base is proudly made in Australia and is suitable for use with all mattress types. 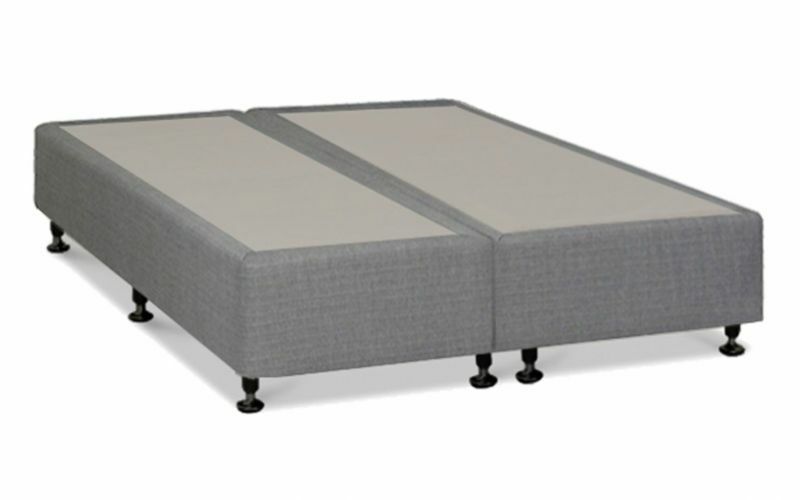 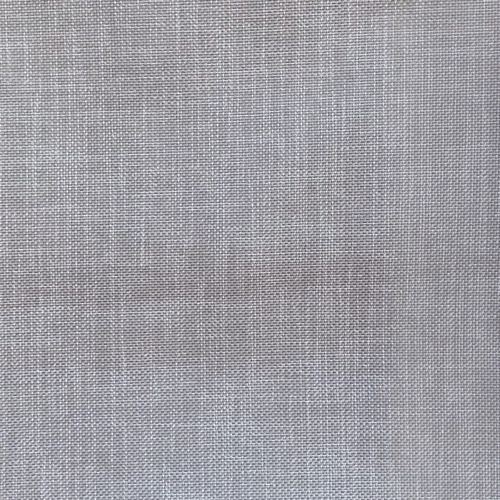 Fully Australian made, this economically-priced base is available in two neutral colourways, grey or charcoal. 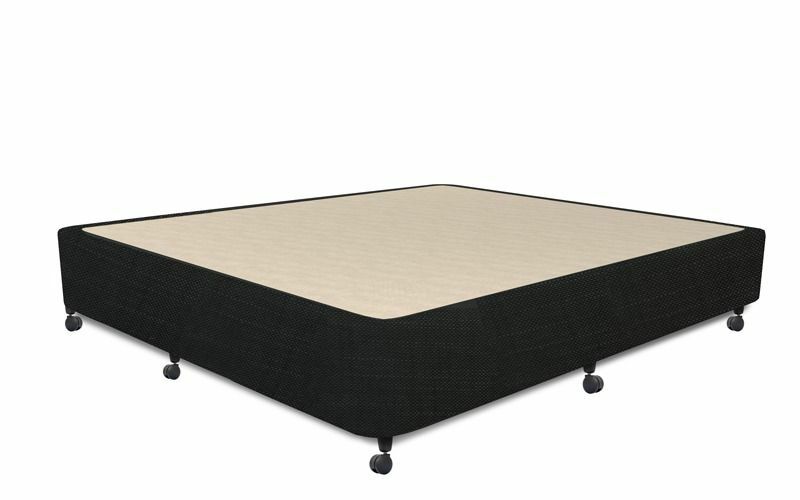 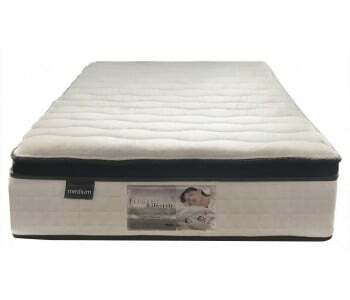 The Comfort Sleep Matrix 9 features a thick wooden frame sitting on glide legs rising 9.5cms.The base is made with pine slats for strength and support. 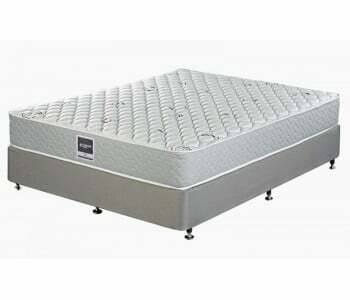 This ensemble base comes with a 10-year manufacturer's warranty for your peace of mind, knowing it will provide long-lasting service. 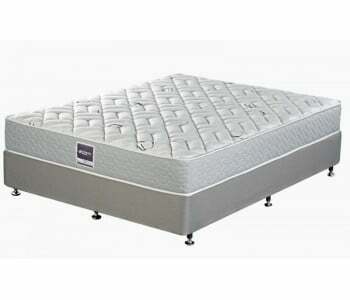 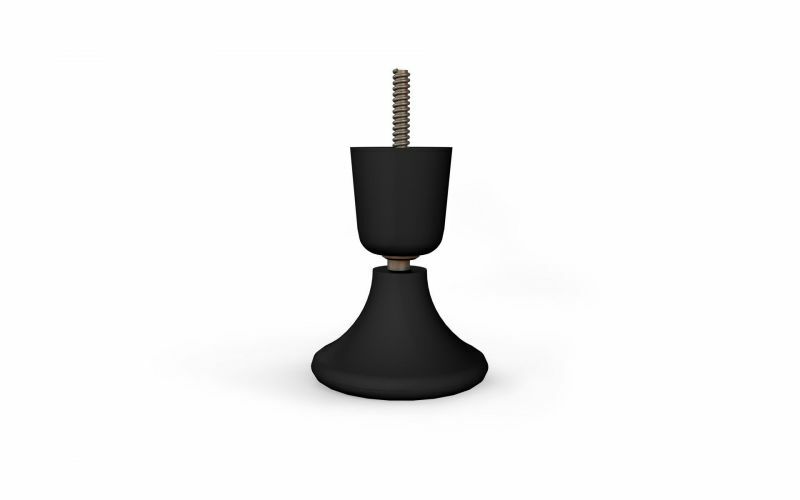 Why not contact our sales team today and see if your base size is in stock for immediate delivery?